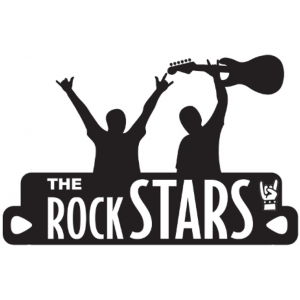 A great cover band is the cool and accessible way to bring that ‘superstar’ factor to your next event. But only with The Music Group can you be sure you are hiring one of the most experienced, highly professional and truly entertaining cover bands in Melbourne. 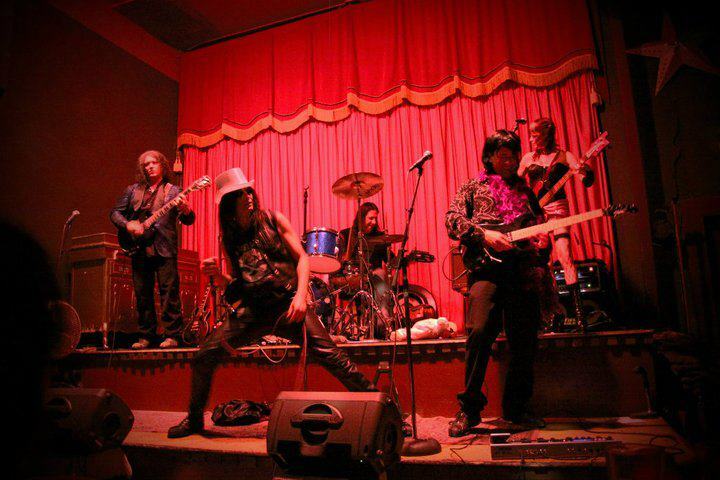 Cover Bands play all kinds of music styles and chart hits from past to present. Please browse through all our bands – or call us and we will help you decide the best cover band for you. 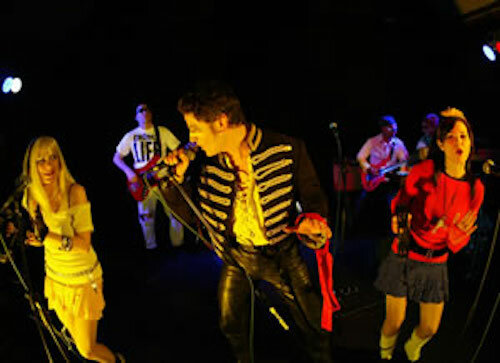 Flashback are Melbourne’s premier Retro Cover band. Playing all the best mix of music from the 70s, 80s and 90s. Fully costumed pro show looks and sounds amazing. Popular Melbourne Corporate Party Cover Band featuring Laura Davidson and Rhys Warden. The Party Animals are a high quality fun outfit that plays all the best music from past to present to get your party started. This band sounds amazing and generate the best audience atmosphere. 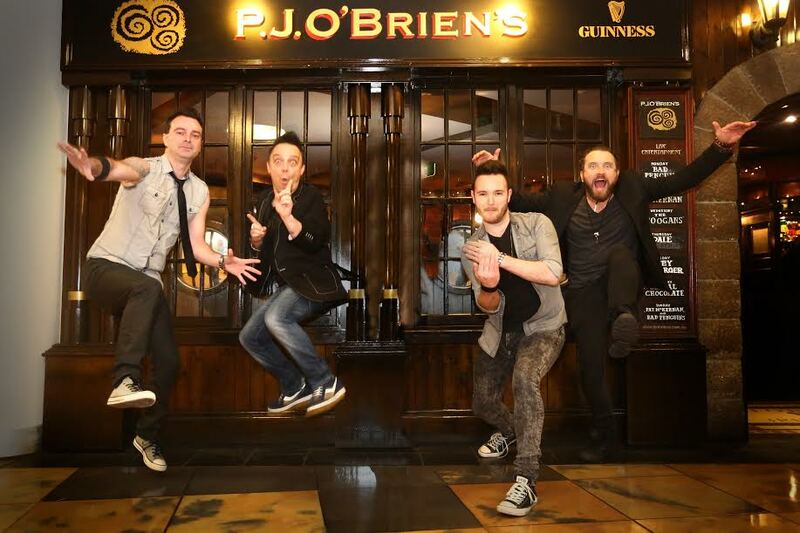 Popcorn’s class, experience, consistency and quality makes this professional cover band a standout from all the rest. Popcorn has developed an extensive playlist, which includes all the favourites from the ‘60s, ’70s, ’80s and ’90s, to current Top 40 hits and covering all styles of music. Popcorn is a professional cover band that impresses and will make a significant contribution to the success of your event. Melbourne cover band featuring the ever-popular Louie Feltrin and his amazing band. These guys have been around for ever and know the best music to play and how to create the best vibe. You can’t go past Radio Circus. Melbourne’s best rock band – playing all the best rock covers from past to present. Put simply, a cover band plays mainly ‘covers’ – songs that a crowd is likely to know from all their favourite artists and popular musical genres, and often (but not always) played in a way that captures everything you love about the original hits. It’s a widely loved format, especially at gigs and events like weddings, parties and functions. 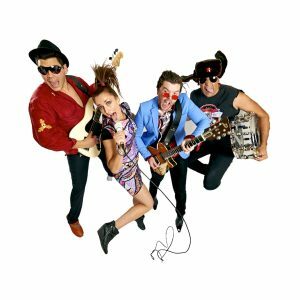 Melbourne’s cover band scene is diverse, with an ever deepening talent pool that is becoming known as the ‘Mecca’ of Aussie music. 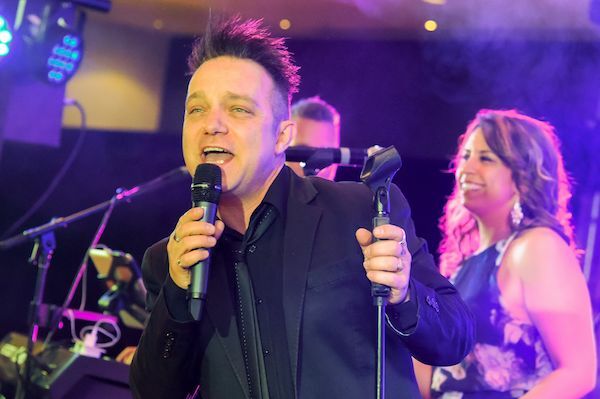 But it can be hard to know you’re hiring a really professional and entertaining cover band for your event, which is why you need local event entertainment specialists like The Music Group who not only represent but form the very best bands for hire in Melbourne. What kind of music do cover bands play? This question is simultaneously easy and difficult to answer: because ‘cover band’ captures just about every genre of popular hits, bands, styles and era. Put simply, a cover band is the ultimate in music entertainment, who perhaps more than any of their industry peers exist purely for the enjoyment of those who stand before them. Why should you hire a Melbourne cover band? We’re going to make a bold statement, but we make it very deliberately: a great cover band can actually be better than seeing a well-known stadium band. And no, we’re not kidding. Just about everyone has a great memory of a great little cover band performing songs just as well – and very often much better – than the band or artist who original penned them. Normally, the guys in a cover band will get just as big a buzz out of replicating the magic of some the coolest songs written and published in the history of music – with the extra stardust of the brilliant live performance. No pushing for the front row! Get backstage with the artists! How to choose the cover bands Melbourne really loves? Your event will go off if you match your cover band with the level of energy you are looking for. Need a versatile cover band that will do a little of everything from any era? They’re out there. Want something themed or from a particular era or genre? Fancy rock or a stadium vibe? Something more sophisticated? A range of cover bands and artists like The Music Group’s delivers to your heart’s desire – so it’s just a matter of prioritising what you really want. 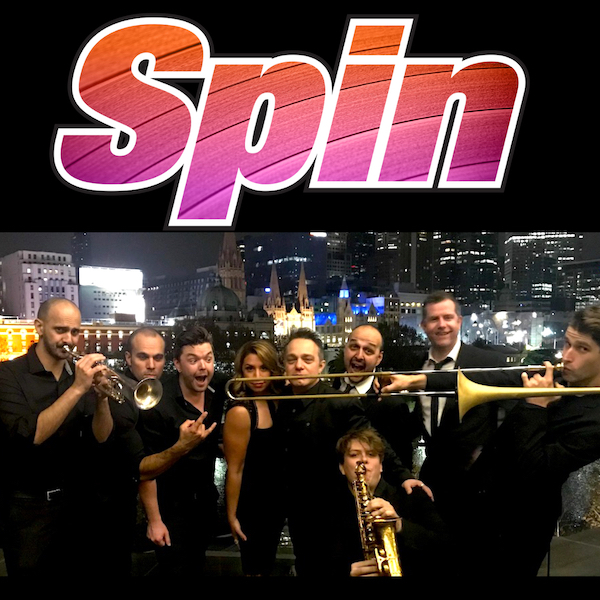 A solo artist who can belt out the ballads, a band that will rock til you drop, a party band for cool disco vibes, something with a little more soul, a blast from the past, hits straight out of the Top 40, or a cover band ‘jack of all trades’ – a Melbourne cover band is the answer. Great event entertainment specialists like The Music Group are here for you to ensure your event ‘goes off’ in the way you want it to. Browse through our amazing range of artists and bands, check out their clips, or even arrange to see them in the flesh before you book. So take the time to browse through all the Melbourne cover bands we offer here at The Music Group, and drop us a line and we’ll help you choose from among the best cover bands for hire to make your vibing event extra special.